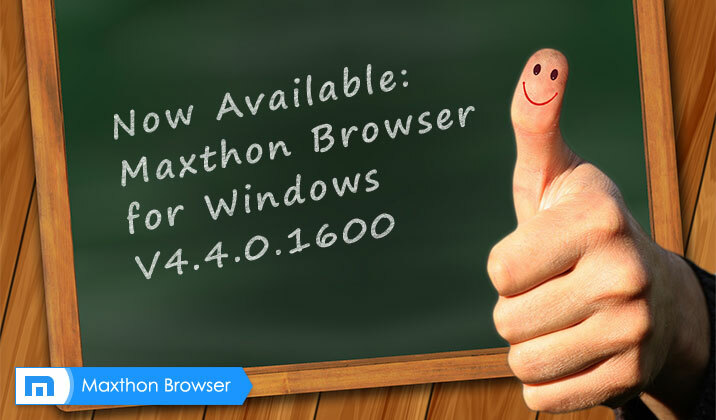 Today, Maxthon launches its V4.4.0.1200 Beta for Windows. 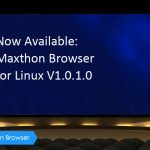 This release is mainly for bug fixes as well as enhancing the core stabilities. 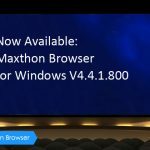 Please check out the change log below. If you experience any issues, please drop us a line on our forum by clicking here.